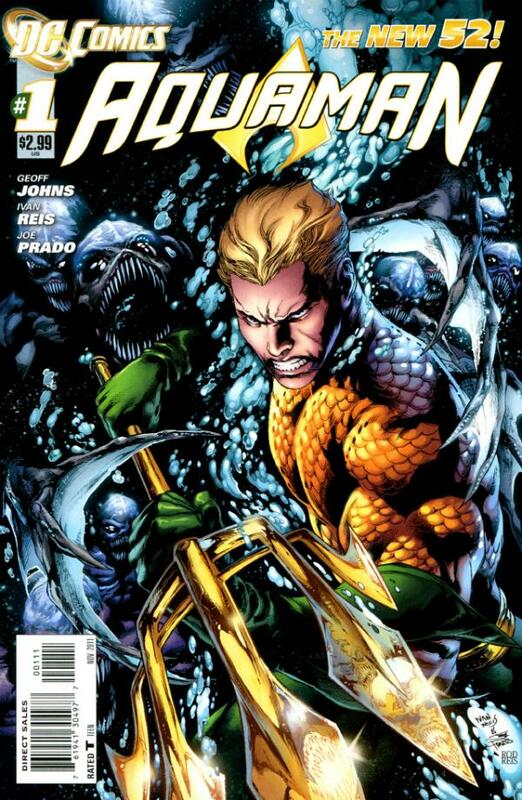 The above is the cover artwork of Aquaman (Volume 7) #1, released in November, 2011. The font used for the logo on the cover is very similar to Fury, a geometric display font designed by Canadian type designer Patrick Griffin. The typeface is available in regular and bold weights. You can view more details about it here. Update: In 2018, a film based on the character was released. The film title on the poster uses a slightly modified version of Aquawax designed by Zetafonts. You can download the font for free here. 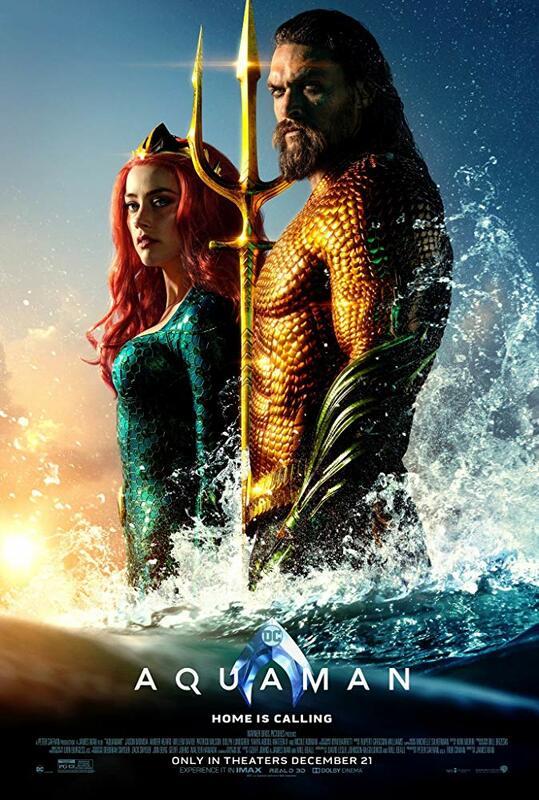 If you do not want to download and install the font but just like to create simple text or logos using Aquaman (comics) Font, just use the text generator below. The following tool will convert your entered text into images using Aquaman (comics) Font, and then you can right-click on the image to save it or click on the "EMBED" button to get links to embed images on the web.